Have you truncated your blog? If you're like me, you've never heard of the word truncate. For the sake of clarity, truncation means compressing your blog posts. Shelley from The House of the Smiths. There are so many words and codes that I've learned through the course of blogging. 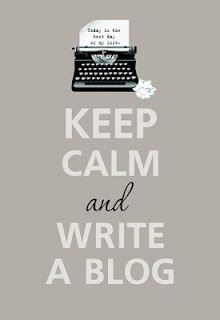 I'd love to learn more about blogging. Help, Terry, I'm clueless about truncating!!! Meh!